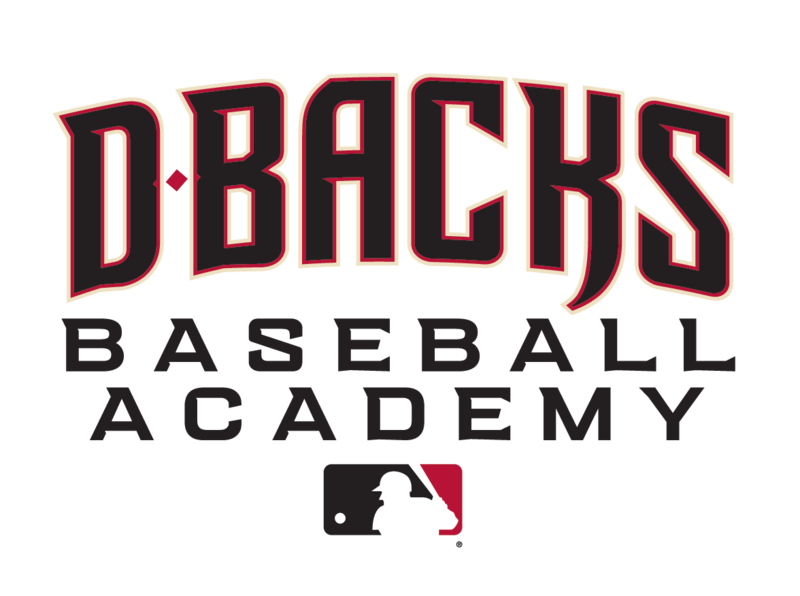 The D-backs Baseball Academy, presented by Phoenix Children's Hospital, is the official year-round baseball and fast-pitch softball instruction division of the Arizona Diamondbacks. A variety of camps and clinics are offered throughout the calendar year, hosted at facilities such as Chase Field and Salt River Fields at Talking Stick, as well as local parks throughout the Greater Phoenix area. The D-backs Baseball Academy, now in its 20th season, has taught thousands of kids to "learn to play the D-backs way!" To ensure quality instruction, enrollment is limited to a 1:10 ratio of instructor-to-student. In fact, you will often see smaller group sizes to provide the best possible learning environment. Each camp day and session is highly choreographed to maximize participation and activity time. Our instructors are handpicked by the organization from a group of former professional players, as well as the best local collegiate and high school coaches. Fast-pitch softball camps are instructed by collegiate fast-pitch standouts. The D-backs Baseball Academy is presented by Phoenix Children's Hospital with participating partners Smile Generation, Arizona Complete Health and Nike.